Give your body a boost by eliminating the bad sugars. Sugar addiction is no joke. When you’re hooked, the cravings can be hard to resist; but the not-so-sweet truth is that too much sugar leads to a ton of health problems. 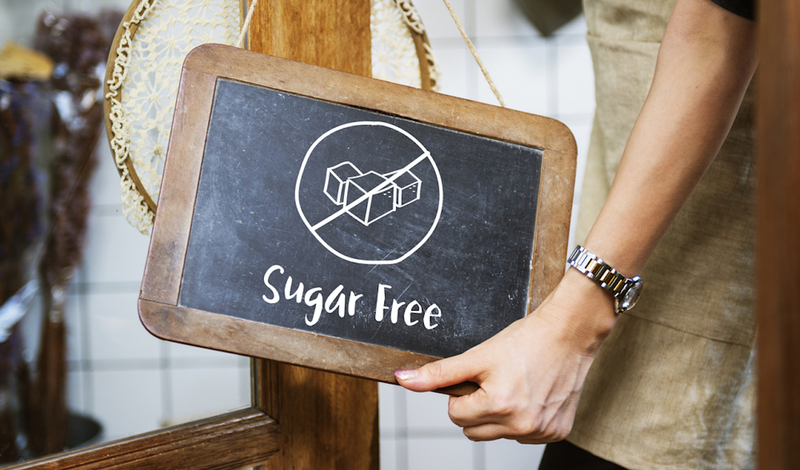 According to Claudine Ryan, a Cape Town-based registered dietician, an easy place to start to detox from sugar is to reduce the sugar you add to hot drinks, like coffee and tea. Do this gradually and over time, to give your tastebuds time to adjust. Some people find it better to avoid artificially sweetened drinks and foods altogether. But with some, reducing your sweet tooth might trick your tastebuds and make you long for the taste of sugar. Find what works best for you! “Stock up on healthy treats and snacks at home, and get rid of sweets and chocolates. By doing this, you’ll make it easier to have a balanced diet, instead of munching away all the time,” says Ryan. If a craving strikes, choose fresh fruit, which affects blood glucose slowly without spikes. Opt for those with a low glycemic index like apples, berries and strawberries. Include healthy lower GI carbohydrates in your diet to sustain blood sugar levels: swap white bread, rice and pasta for wholegrain versions like oats, wholewheat breads, brown rice, quinoa and wholewheat pasta. Eat a protein with carbohydrate foods to stabilise blood glucose levels. Eat often. Low blood glucose levels will make you crave sugary foods. Reduce the sugar in recipes and add lemon juice, herbs and spices to boost flavour and taste. Learn to distinguish between hunger and a craving. Sugar can easily become an emotional crutch, a way to reward yourself, relax or celebrate. Figure out where your cravings are coming from. And find an alternative to rewarding yourself with sugar. “Don’t stress about it; it’s okay to have a little added sugar from time to time. Rather focus on concentrated sources of sugar than the teaspoon you’re adding to reduce the tartness of your mince bolognaise! Get active. Exercise increases the level of feel-good hormones in your body, which will reduce the dependency on sugar for that feeling,” explains Ryan. Learn more about the sugar in foods by actively reading the ingredients labels. Sugar comes in many forms and has different names including corn syrup, maltose, dextrose, fructose, lactose and glucose. Divide the amount of sugar in a product (in grams) by four, to calculate the number of teaspoons it contains. For example, if yoghurt contains four grams of added sugar, it’s equal to one teaspoon of sugar. Avoid processed and convenience foods! As time-consuming as it is to prepare your own meals from scratch, you can significantly reduce your sugar intake by preparing meals yourself. Avoid readymade sauces and cooking bases as they can contain lots of sugar. According to Ryan there are loads of sugar alternatives. Natural sweeteners like honey, maple syrup and agave syrup are all high in glucose. One way to limit sugars is to try a non-caloric natural alternative, like stevia. 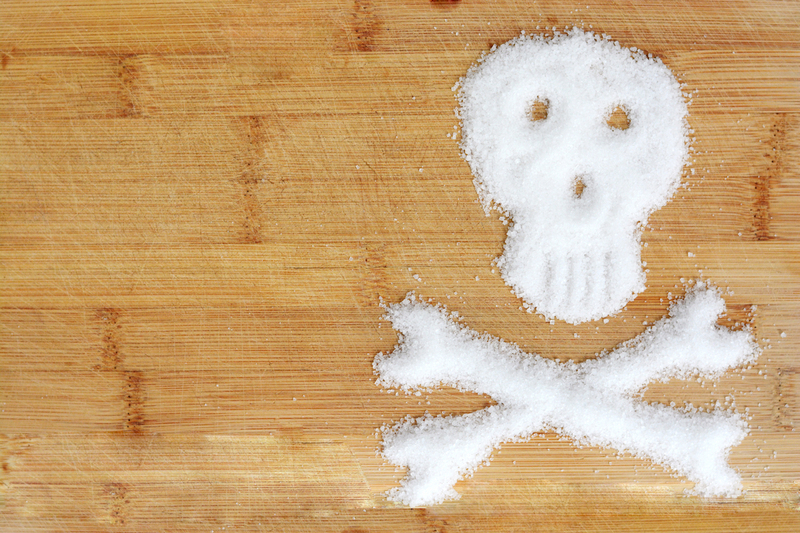 “Overall, sugar is not a bad thing; it’s bad because of the huge amounts we eat every day. The best advice I can give is to cut back on sweetened foods, add naturally sweet foods to your diet, and use natural sweeteners that suit your personal needs and tastes in moderation, or use a non-caloric natural sweetener like stevia to replace added sugar in your diet.” says Ryan.